For a small town, Lancaster has a surprising amount to offer for a date, whether it’s your first date or your thousandth, and whether you’re the quiet ‘drinks and dinner’ or the adventurous ‘let’s make it something to remember’ type, there is definitely a little something for everyone. But where? I hear you ask sceptically. And I hear you loud and clear. Some of the best places in Lancaster are the most hidden, and maybe that’s what makes them so damn special. First off: food. Did you know there are 162 restaurants in Lancaster? (McDonald’s and KFC not included). As a lover of anything edible, when I think of a date I think of food (and possibly a nice glass of wine if I’m feeling particularly daring). A personal favourite of mine is Oscar’s which doubles as a wine bar and a bistro. Don’t let last year’s disaster with the stomach melting cocktail put you off: with swish modernised furnishings and a quiet atmosphere, Oscar’s can give you the environment to pull off that romantic first date without breaking the bank. The venue boasts as selection of American style food including steaks and burgers, lasagne and another menu dedicated solely to vegetarians.. And that’s not even the best bit: main courses start from just £5.75! If you’re looking for something a little more casual, hidden in the middle of Lancaster Town Centre is The Music Room. With a range of teas, coffees and cakes, The Music Rooms Cafe makes for a comfortable and cheerfully cheap date. 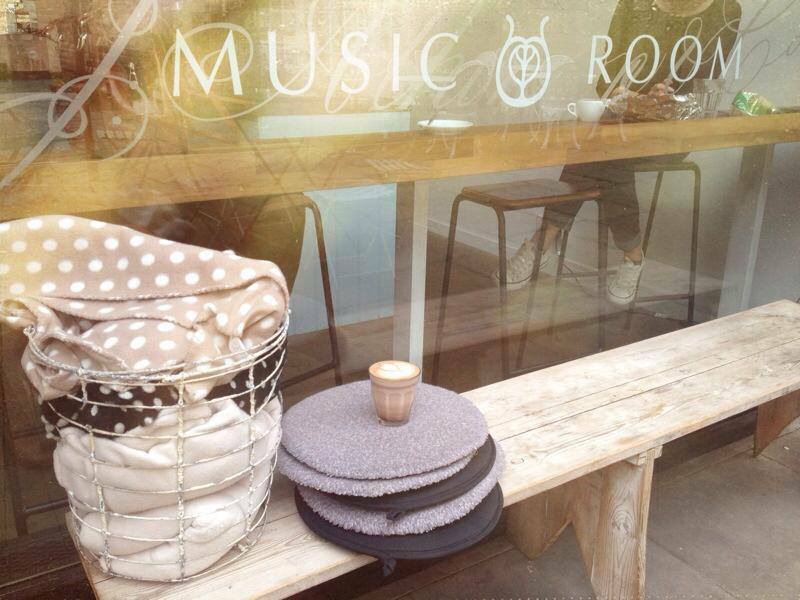 Open Monday to Saturday 10 until 5pm, the Music Rooms is the perfect place for a rendezvous without having to worry about seeing your flatmates or football team. And if that doesn’t sell you, according to folk legend in Lancaster, the Arctic Monkeys loved the acoustics of the place so much; they recorded an album just upstairs. But if, unlike me, the idea of stuffing your face in front of a potential suitor isn’t a winning combination, there are plenty of adventures on your doorstep to make your date truly special. For a date with a difference, check out Duke’s. Rated #4 in Lancaster’s top attractions, Duke’s is a professional theatre, cinema and cafe! With showings for both films and theatrical performances every night of the week, there’s bound to be something that tickles your fancy. Tickets start from five pounds a person, so there’s literally no excuse not to give it a go at least once! For the more outdoorsy, there is an abundance of beautiful views and scenic walks to take your breath away. If your idea of a perfect date is an amble through the countryside on a Sunday afternoon look no further. Lune Valley is one of the most beautiful places in England and luckily for us, starts right on the doorstep of our University! People flock from around the country to spend a day or a weekend in the lovely countryside that surrounds us- where’s a more perfect place to find a peaceful afternoon or evening to get to know your number one person of interest? And finally, if the musty alcohol and food smell that has moved into your flat or house has finally got too much, why not get some sea air? Morecambe is just 15 minutes on the train and costs a measly £3.20 for a return. What could be better than some brisk sea air, a cone of chips and a stroll down the promenade? So there you have it, just a small collection of the date locations Lancaster has to offer. Now you have no excuse next time you bump into your potential Mr or Mrs Right in the Sugarhouse not to suggest a cheeky afternoon date.